True Beauty Aesthetics is one of the best skin beauty products provider in California, including Botox® Cosmetic, Juvederm®, Voluma®, Kybella® and CoolSculpting®. When you choose True Beauty Aesthetics for your Botox® Cosmetic, Juvederm®, Voluma®, Kybella® and CoolSculpting® treatments, you are choosing experience, knowledge, and an expert touch. 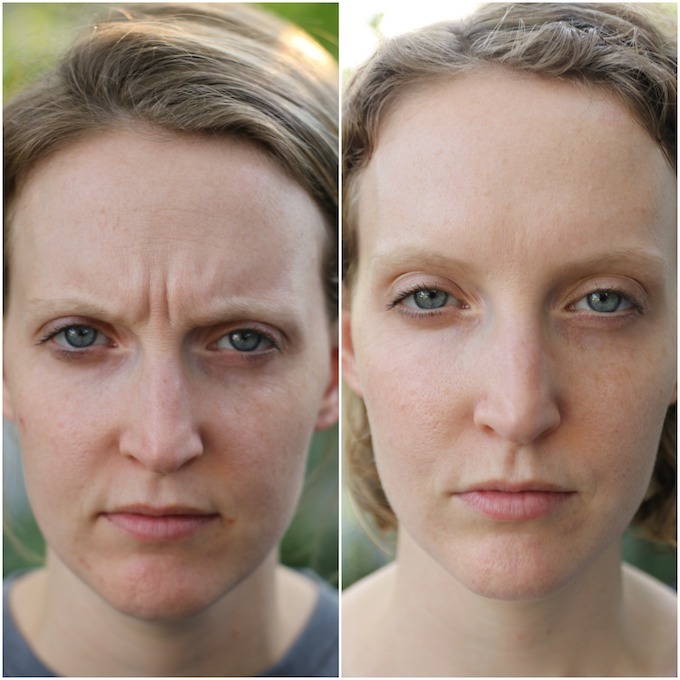 Softening your appearance when concerned due to those frown lines, furrowed brow or crow’s feet on is as simple as visiting True Beauty Aesthetics in Upland, CA. 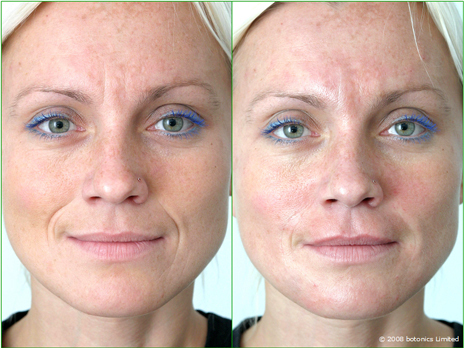 Dr. Sina injects the Cheapest Botox in Upland. 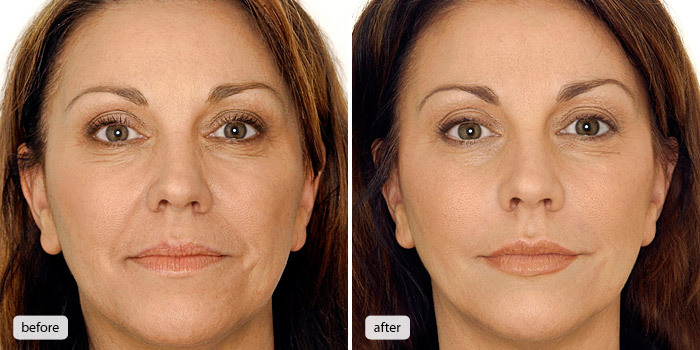 How Much Does Botox Cost in Upland? 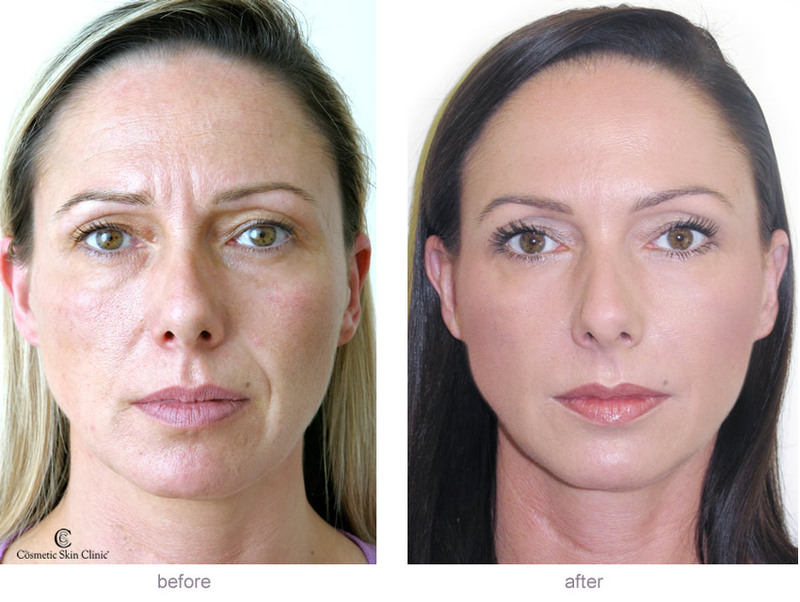 The cost of Botox varies by each individual patient and by the amount of Botox® needed to get the best results. 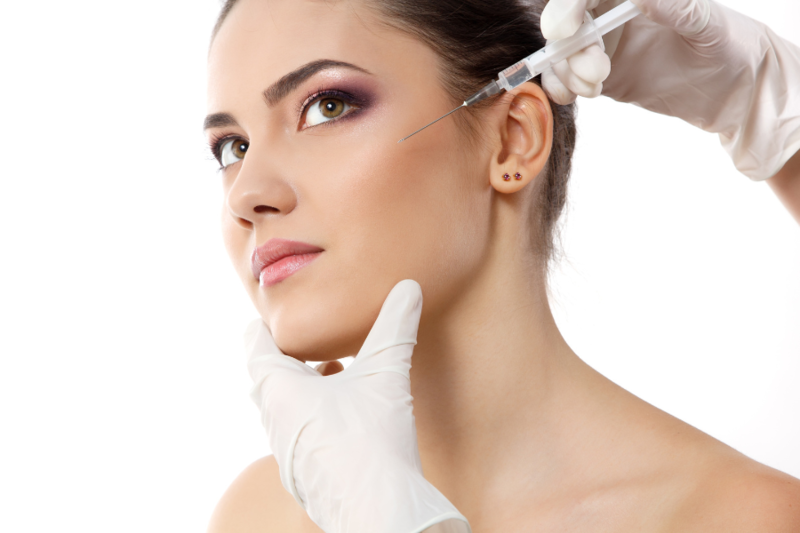 Although some clinics in the Inland Empire area price Botox® by the “area,” we think in customizing each patient’s treatment, and we price our Botox treatment by the “unit,” based on the amount used. Botox in Upland costs $8 per unit.